With Rogue Amoeba having announced the retirement of Nicecast earlier this year, some of you Mac users have been looking for an alternative to pull in audio from one application to another. So now that Spring’s in the air, it’s out with the old, in with the new! In this article, we’ll be taking a look at a fresh new audio routing software which is compatible with StudioKing, Loopback. 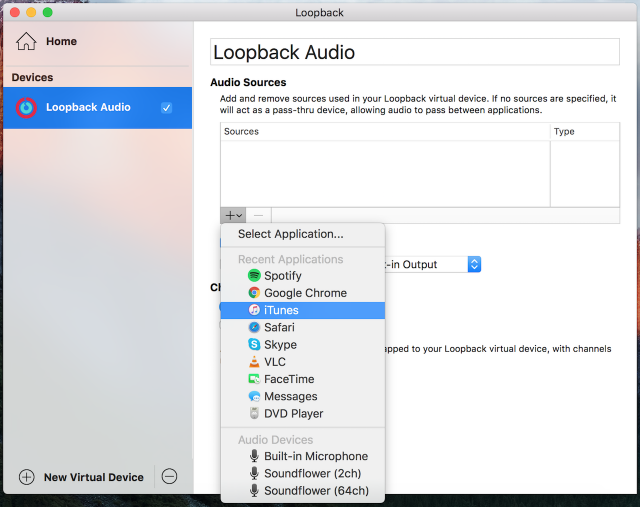 To get started, you’ll obviously need to download Loopback onto your Mac. 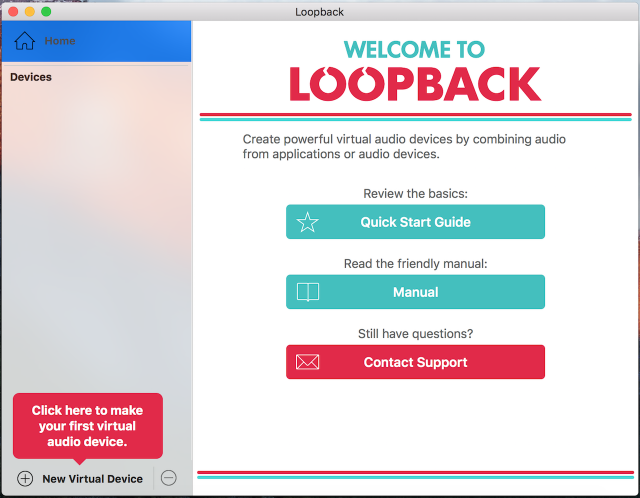 Attention: Loopback does come at a price ($118.80 inc. VAT) but if you’re still sitting on the fence, you can always test out their free trial! 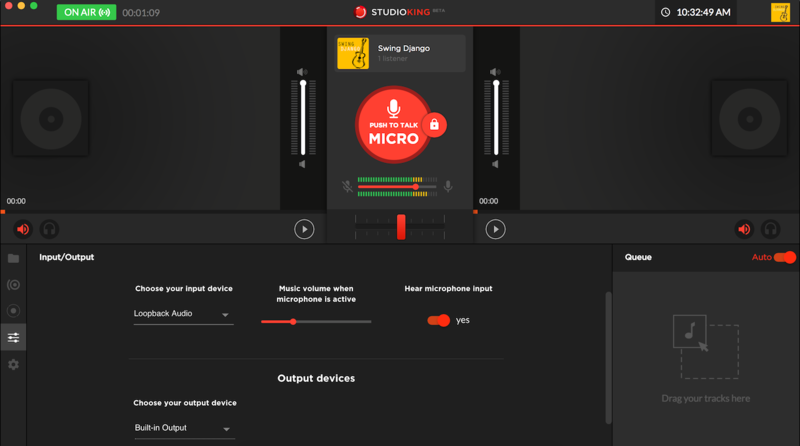 As seen above, you can even add your microphone as an audio device in order to speak live. Important: If you don’t want your mic to be constantly picked up, you’ll need to remove it as a source when you’ve finished speaking. You can do so by selecting the device and clicking on the – button. Click on the Start button to go live! And there you have it, how easy was that? 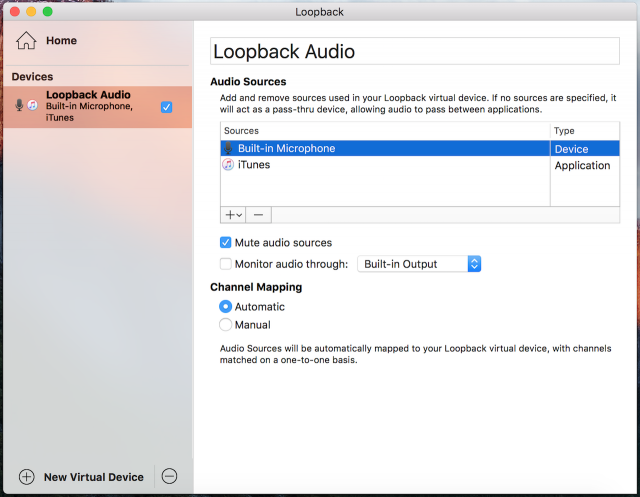 You now know how to use Loopback with StudioKing! 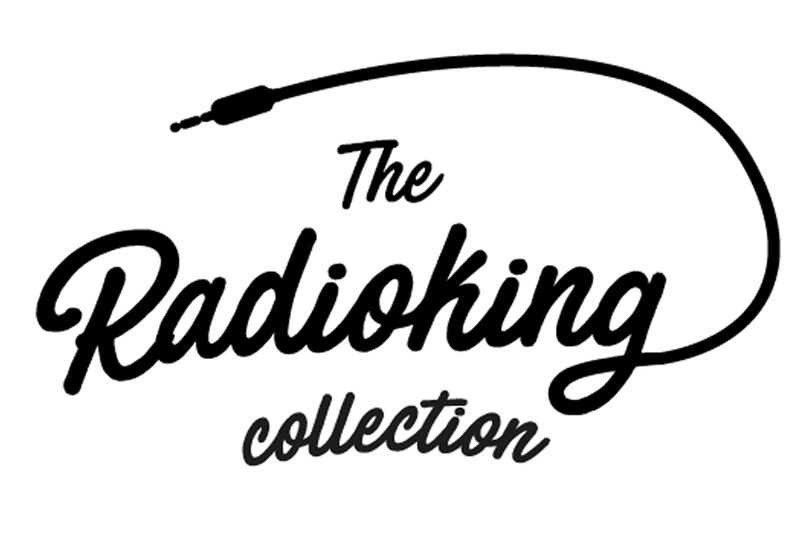 Create and present your own radio station today!